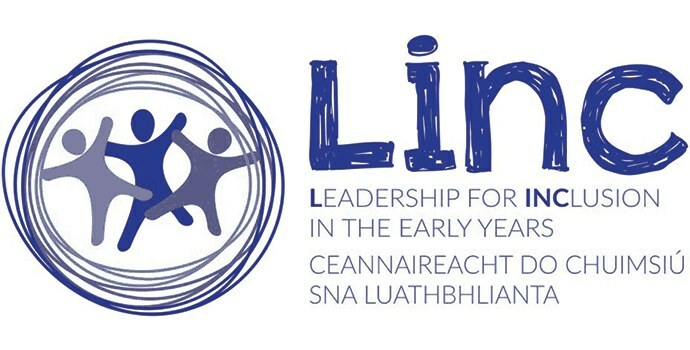 The Early Years Education Focused Inspections provide an evaluation as well as information, advice and support for service providers regarding the quality of education provided in an early years service. When education inspectors visit a service they look at the learning activities that take place and the type of surroundings in which the children are learning. They also look at the interactions between educators and children, and the support educators give to the children to interact with one another. Inspectors also review and discuss records and documents with the service provider and the educators, to evaluate management and leadership for learning in the service. At the end of an inspection, a written report is sent to the preschool outlining the inspection findings and providing advice on how educational provision in the setting can be developed or improved.